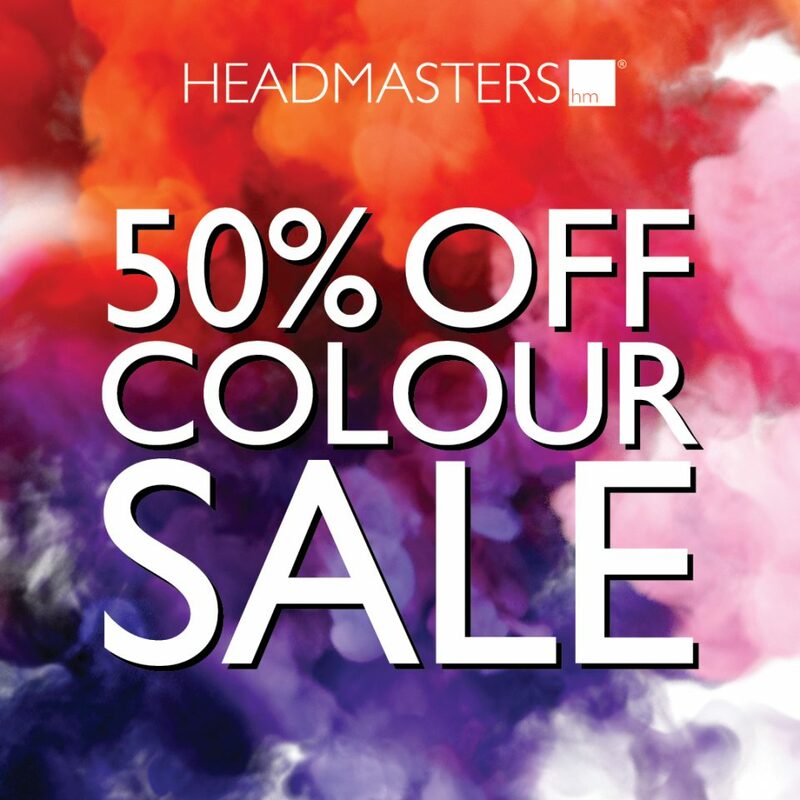 Headmasters legendary 50% OFF colour sale is back! All colour is half price from Saturday 20th Oct – Saturday 17th November 2018. Every colour at Headmasters is bespoke.